Family owned and operated since 3 generations ! Our apartment for rent is in a house in L'Ile Perrot, a small town located in the woods to the west, closer, and on the way to Toronto and Ottawa. This charming little cozy hotel located in the heart of downtown Montreal welcome you to an attentive young staff and a good night of sleep. Centrally-located hostel, a very laid-back facility, offers the right mix of comfort and convenience at a very competitive price! Located downtown, 2 minutes away from the Quartier des Spectacles & the Place-des-Arts, at walking distance from the Shopping Area, Convention Center, Latin Quarter, Chinatown, Universities, Old Montreal & Museums. Centrally-located hostel, a very laid-back facility, offers the right mix of comfort and convenience at a very competitive price. Dorms are set in large, double-room, furnished suites giving access to 3 shared bathrooms and 1 shower. Brand new trendy and charming hotel located in downtown montreal. Enjoy your stay in a Charming , glamorous and Romantic decor with a unique French refinement . Book this beautiful suite today! Fantastic location and spectacular city view, book this gorgeous two bedroom today! Book this gorgeous furnished loft in Montreal's LatinQuarter today! Book this perfectly gorgeous studio apartment in downtown Montreal today! Book this gorgeous loft-style studio apartment in downtown Montreal today! This apartment is perfect for your stay in downtown Montreal, book it today! Book this perfect suite today for a luxury stay! Book today and see for yourself how luxurious your stay here can be! Enjoy your stay in this lovely downtown apartment, book now! 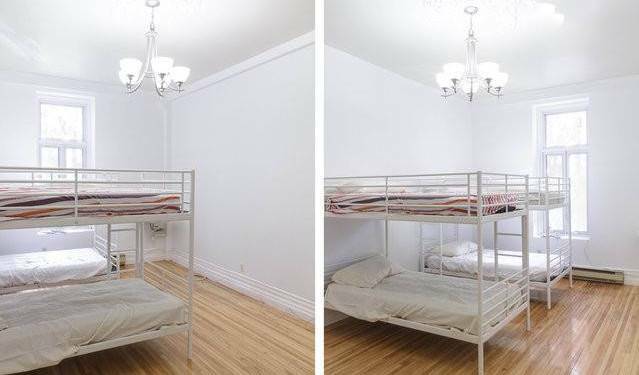 Book now: Beautiful furnished studio apartment rental in downtown Montreal. The studio is furnished and equipped in order to make your stay as pleasant as possible. Call us today to book this simply stunning apartment! Book this delightful downtown apartment today! Book this gorgeous furnished apartment today! Book this lovely loft for your next visit to Montreal! Find yourself loving this gorgeous suite, book it today! Don't hesitate to book this delightful Montreal suite today! Ideal location for a business stay in Montreal! Discover beautiful Montreal from this luxurious apartment! Ideally located and perfectly furnished, book this lovely condo today! Take a closer look at this amazing one bedroom apartment! Snap up this sleek furnished apartment for yourself today! Book this one of a kind condo today for a luxury stay in Montreal! Book your extended stay apartment in Montreal! Fully furnished and equipped 2 bedroom apartment, perfect for short or extended stays in Montreal. Check out this amazing apartment in the Old Port of Montreal! You'll fall in love with this magnificent high end loft in Old Montreal, book it today! Check out this amazing rental apartment in Miami, Florida! Book this luxurious apartment today, you might never want to leave! Beautiful one bedroom furnished apartment downtown Montreal. All inclusive rent; fully furnished and equipped apartment. Book this exquisite loft space in Beautiful Old Montreal today! Don't miss this wonderfully situated condo, book today! Book this spacious apartment Ideal for executive housing downtown Montreal now! Book this gorgeous apartment in Montreal now! Take a peek at this exquisite luxury suite in Old Montreal! Unbeatable location and luxury amenities, book the Felicity apartment today! Book this amazing furnished apartment, it's perfect for any stay! Book this apartment today for a memorable stay in Montreal! Book this gorgeous one bedroom apartment today! This beautiful fully furnished one bedroom apartment is in the heart of Montreal downtown. It has everything you need for a short or long term stay! Check out this gorgeous loft-style apartment right in downtown Montreal! Book this beautiful space today! Don't miss this spectacular find, book it today! Downtown living meets style and elegance in this striking Montreal apartment! Call today to book this beautiful Old Montreal gem. Pick this gorgeous condo for your next trip to Montreal! 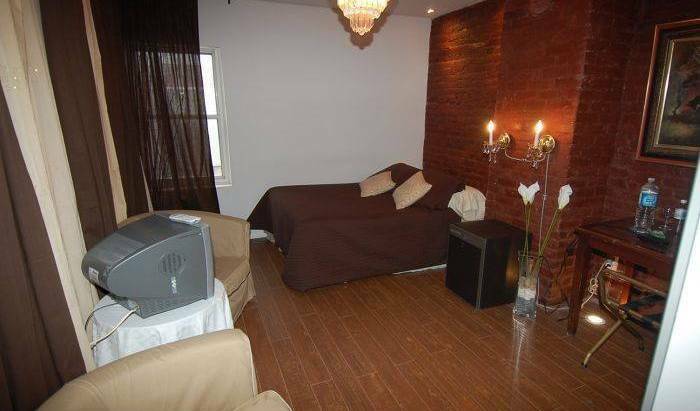 Beatiful one bedroom in Old Montreal, book it today! Book your vacation apartment in Montreal now! Furnished 1 bedroom apartment in Montreal ideal for vacations or short term rentals. All inclusive rental! Gorgeous murals adorn this luxury apartment in downtown Montreal, check it out today! Book this luxurious apartment in downtown Montreal now! Don't hesitate to book this perfect Montreal condo today! Book this luxurious condo for your next stay in Montreal! Check out this amazing one bedroom serviced apartment today! Book this perfectly luxurious Montreal apartment today! Book this lovely apartment today for your perfect visit to Montreal! Get ready for a perfect visit to montreal with this luxurious apartment, book now! This delightful suite is the perfect choice for your stay in Montreal, book it today! Furnished one bedroom apartment located in Montreal. Everything is included in the rent, the apartment is fully equipped. Don't hesitate to book the stunning apartment for your perfect stay in Montreal! Book this wonderful Montreal apartment today! Don't miss this luxurious one bedroom in the old port! wo nice rooms to rent in a confortable 6 1/2 located 7 minutes from métro Papineau. 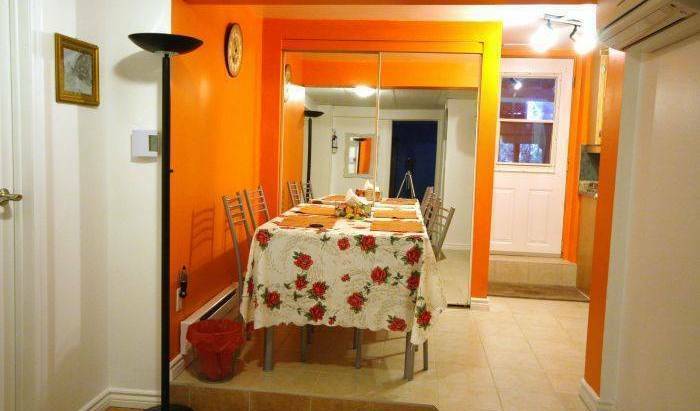 Close to groceries, bars, Downtown as much as the Plateau and Parc Lafontaine. Competiting prices!!! Infuse a little glamour into your visit to Montreal, book this lovely apartment today! Corporate housing in Montreal available now! Modern and beautiful furnished and fully equipped studio. This studio is ideal for corporate relocations. Check out the Cosmopolitan furnished apartment today and discover the perfect stay. The alluring Kamasutra apartment is perfect for a romantic stay in Montreal's Old Port. Don't miss this gorgeous Montreal apartment, book now! This luxurious fully furnished apartment is perfect for any stay in Montreal, book today! Call today to book this beautiful loft in Montreal's Latin Quarter. 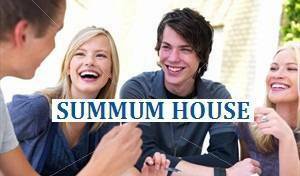 Apartment with sunny spaces and a balcony in every unit, comfortably equipped with up-scaled amenities. World-class pied--terre suites. Luxury, Security and Great Value. Dont hesitate to book this delightful suite for your next visit to Montreal! Every convenience, luxurious design, and a beautiful city view, book this beautiful studio today! Book this elegant Montreal loft today! Beautiful loft space in dowtown Montreal, book it today! Featuring 27 deluxe rooms and suites with custom designed furniture and state of the art amenities. What are you waiting for? Book this luxurious apartment today! Spacious one bedroom furnished apartment located in downtown Montreal. The apartment is fully equipped and furnished, making your stay more comfortable. Book now: Modern one bedroom corporate housing in downtown Montreal. Rent your furnished one bedroom apartment in downtown Montreal now! Fall in love with the unbeatable views from this gorgeous Montreal apartment! Book your Luxury apartment in downtown Montreal! Luxurious furnished one bedroom apartment for rent. Call today to book this beautifully restored historical building right in downtown Montreal! Tranquility awaits, book this luxurious apartment today! Book this gorgeous loft today! Check out this beautiful apartment rental in the Old Port! Don't miss out on the gorgeous view from the Marquis apartment! Looking for corporate housing in executive suites in Montreal? We are the experts in monthly furnished rentals in Montreal. Take a closer look at this gorgeous apartment for rent in Montreal! Book this perfect loft apartment in Montreal's Old Port for your most relaxing stay! Contemporary designed one-bedroom apartment featuring luxury, security and great value. This apartment has everything you need for an amazing stay, book it today! Don't miss out on the gorgeous view from the Vida apartment! Charm and luxury come together in this beautiful plateau apartment, book today! Book your vacation apartment in Montreal now! Looking for a vacation apartment downtown Montreal? We are the experts in monthly furnished rentals in Montreal. Book this beautiful space for a relaxing stay in Montreal. Book your apartment now! Looking for corporate housing in executive suites in Montreal? We are the experts in monthly furnished rentals in Montreal. Book this gorgeous, spacious apartment today for your perfect Montreal Stay! Come see why you will love the Plateau in this gorgeous apartment! Classic elegance and striking design make this furnished apartment the perfect choice. Perfect for a relaxing stay in Montreal, Book today! Book this beautiful furnished apartment in downtown Montreal, all included and completely furnished. Make your stay incredibly comfortable and convenient! Book now: Luxury 2 bedroom apartment in downtown Montreal. 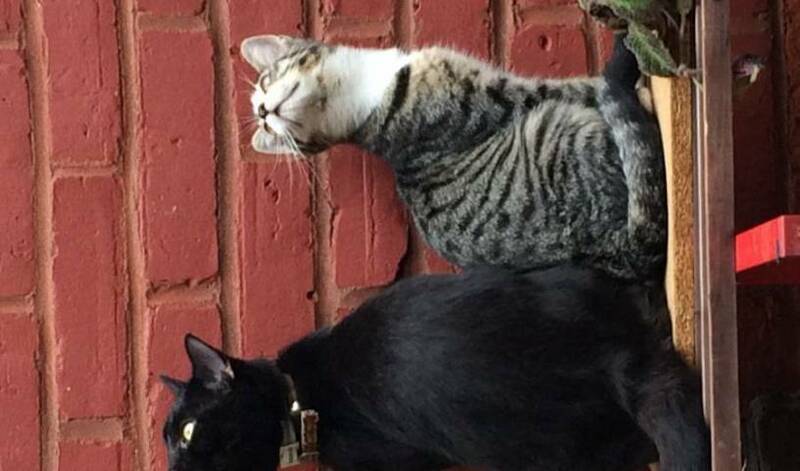 Everything is included in the rent. Fully furnished and equipped luxury apartment. Check out this beautiful Montreal apartment today! Beautiful modern 3 bedroom furnished apartment available now! All inclusive rent; fully equipped kitchen, TV, cable, DVD, wireless internet, linens, etc. Beautiful space and luxury amenities, welcome to your most relaxing stay! This spacious furnished condo has everything you need for your stay in Montreal, don't delay, book today! Book this beautiful two bedroom today and enjoy a perfect stay! Book this sleek and comfortable two bedroom apartment today! Check out this gorgeous apartment for rent in the Old Port of Montreal. Don't wait!Book this gorgeous apartment today for a luxurious stay in Montreal! This beautifully furnished loft is just right, book it now! Don't forget to call about this beautiful two bedroom in Westmount! For rent: furnished 2 bedroom luxury apartment in the Plateau, in Montreal. Book this stunning Montreal condo today and have a great stay! 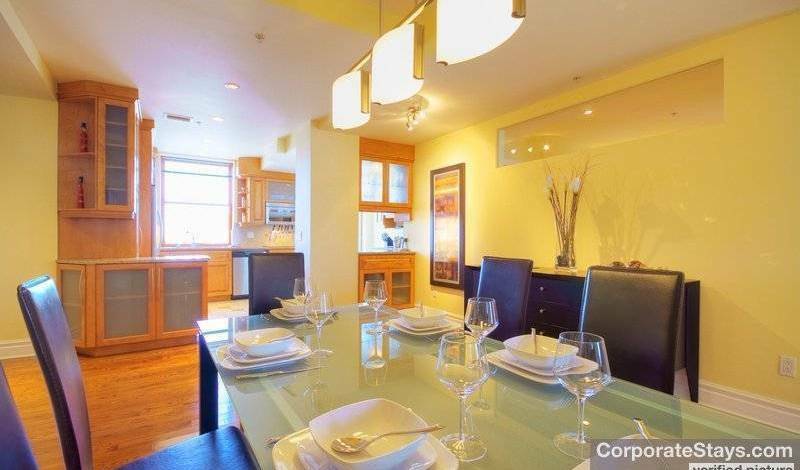 Elegantly furnished and fully equipped, book this Montreal condo today! This fantastic condo has everything you need so book it today! Book this luxurious condo in Montreal today for a perfect stay! A fantastic downtown Montreal location and elegant design make this choice apartment perfect for your next stay. Book this stunning two bedroom apartment today! Act now to book this beautiful apartment, and discover the best of Plateau living! Take a closer look at this gorgeous apartment and book your perfect stay! Come and see this stunning two bedroom apartment for yourself! Amazing location overlooking Montreal, book this gorgeous apartment today! Call today to book this lovely downtown Montreal apartment! Ideally located and beautifully furnished, book this perfect downtown Montreal apartment today! Book this beautiful apartment today! Perfectly located and perfectly luxurious, book this beautiful apartment today! Book the beautiful bloom aparmtent today for your best stay in Montreal! Book this stunning condo today and have a perfect stay in Montreal! Book the crystal apartment today for its exquisite views! The perfect choice for your next stay, book this gorgeous two bedroom today! 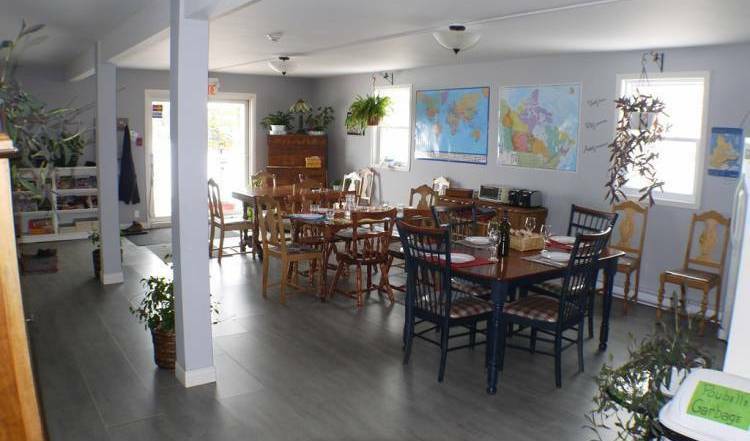 Book now: extended stay apartment in Montreal! This beautiful furnished 2 bedroom apartment is ideal for long term stays in Montreal. Book the Treasure condo today and have an exquisite stay in Montreal! Book this gorgeous Montreal apartment for your perfect Montreal stay today! Stay in comfort, stay in style, book today! Check out this spectacular three bedroom apartment today! Book this luxurious two bedroom apartment today! Book this gorgeous three bedroom in Montreal today for a luxurious stay. Don't miss this amazing two floor penthouse! Don't miss these spectacular views, must see apartment, book it today! Book this amazing house today for an incomparable stay in Montreal! Book this stylish three bedroom in Montreal today! What are you waiting for? Book this luxurious apartment now! Don't miss this gorgeous three bedroom apartment, take a look! Spacious and perfectly located luxury apartment, book with us today! Book this gorgeous apartment today and start your perfect stay in Montreal! Have a great stay in Montreal, book this lovely apartment today! Book this perfect condo today for your next stay! Fully furnished and equipped book this beautiful space today! Victorian home ideally located in downtown Montreal at the vicinity of the Latin Quartier, McGill University area, Park Mont-Royal and the business district. L'hotel est situé au cœur du centre-ville de Montréal. Avec un panel d’activité (centre d'intérêts touristiques...). Découvrez nos chambres modernes et apaisantes au cœur du centre-ville de Montréal dans un décor paisible et rustique. Avec un panel d’activité (centre d'intérêts touristiques...).